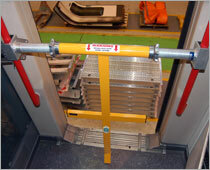 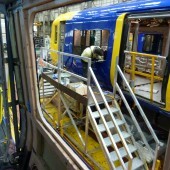 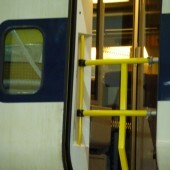 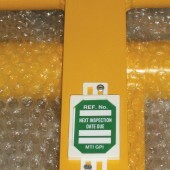 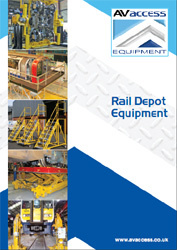 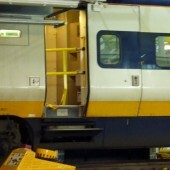 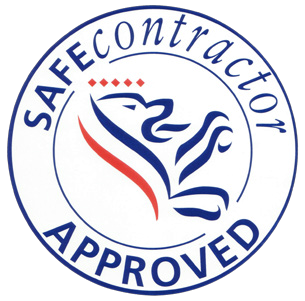 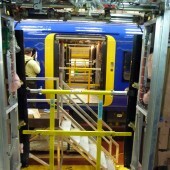 There are numerous reasons why a carriage door is required to be left open within the depot or workshop, this may be to undertake work on the door or door mechanism or it may be unknown or unauthorised by management during hot summer months to give a through breeze when other work in the carriage is being done. 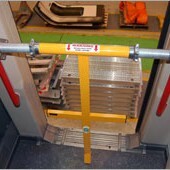 The simple and effective AV Access door barriers give safe method of protecting the open area whilst allowing work to continue unhindered. 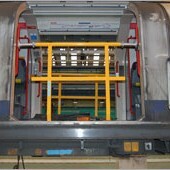 Carriage door barriers are available in the single door and double door format. 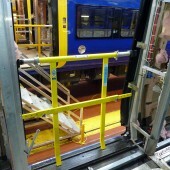 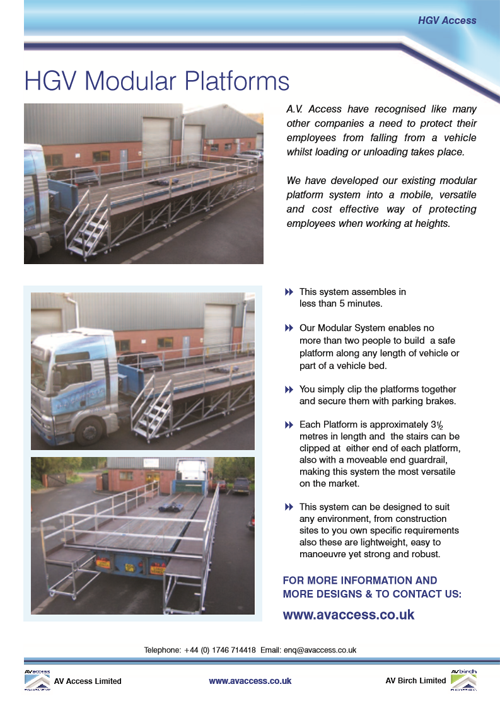 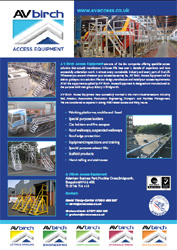 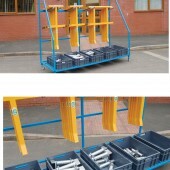 The barriers can easily be fitted with a number of end fitting types to suit a wide variety of locations and situations found in carriage maintenance and repair.